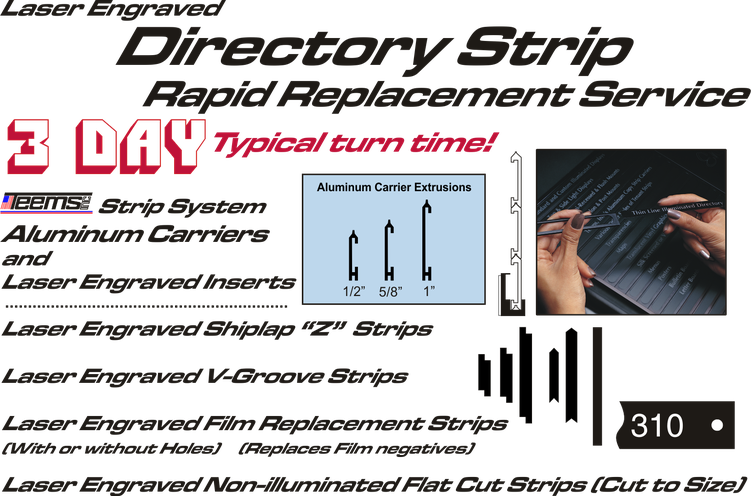 Teems, Inc. services customers all over the country with replacement directory name strips. 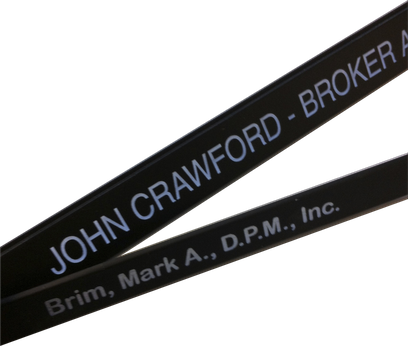 We often serve sign companies that can do directory strips themselves, but choose not to interrupt their busy productions schedules to set up and run a single insert. Because we run directory strips just about every day, our typical turn time is 3 days, with stocked materials. As part of our service, Teems, Inc. helps to manage directory strip projects by keeping a running record of all the parameters (strip size, strip material, font, font size, margins, and indents) of each job, usually referenced by the property address. We date the file each time a strip is produced. We ship either direct to our customer or blind to theirs to make things as convenient as possible. In addition to our highly recommended aluminum Carriers and insert system, we also stock several of the most popular sizes of shiplap (Z strip) material and two sizes of V-Groove (Arrow) material. 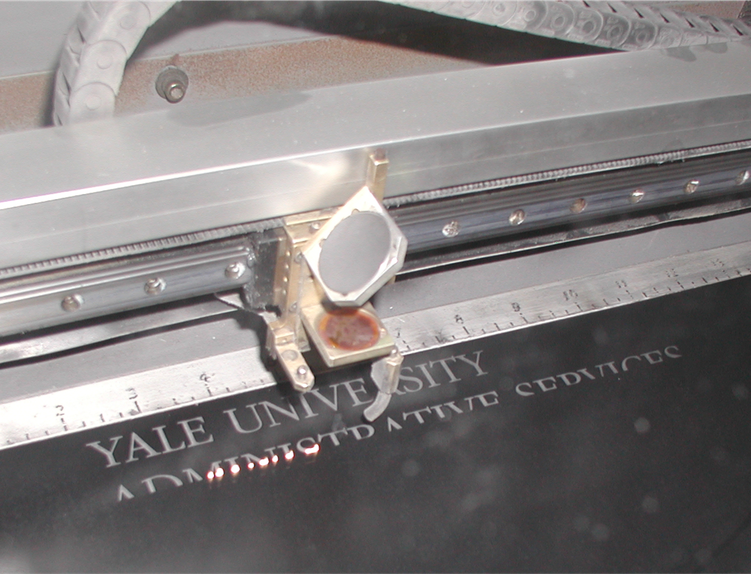 Teems, Inc. also provides an alternative to thin film strips by utilizing painted polycarbonate (Lexan) film. We also produce the ones with little holes on each end.